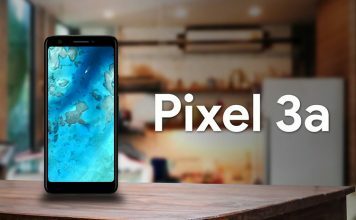 Gone are the days when only high-end phones would pack in great cameras, or a stunning display or a powerful processor. Thanks to the constant advancements in technology, smartphone manufactures have been able to deliver great devices at affordable prices. 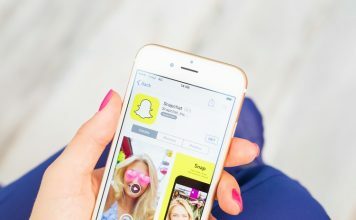 Features such as fast processors, good cameras, fingerprint sensors and decent battery life have started making its way into the budget segment. With such a plethora of good options now available to choose from, you might get confused regarding which one you should go for, especially in the 5K-10K INR price bracket. Well, worry no more, as we are going to help you make your decision much more easier. Xiaomi is best known for its budget offerings. The Redmi lineup especially has been offering great features at unbeatable prices for a while now. 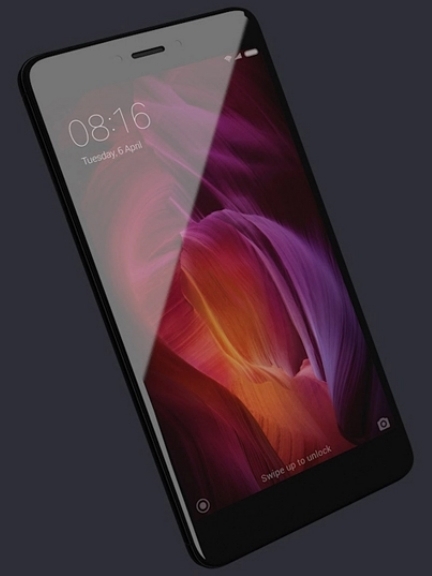 Their latest smartphone, the Redmi Note 4 is no different. While the Redmi Note 4 comes in 3 different variants, you can get the 2 GB RAM and 32 GB ROM version under Rs. 10,000. Apart from these specs, the remaining features remain constant in all the 3 variants. The phone has a 5.5-inch Full HD display with 401 ppi. The device is powered by the Snapdragon 625 Octa-Core processor, which is clocked at 2 GHz, and comes with Android 6.0 Marshmallow with Xiaomi’s own MIUI on top of it. 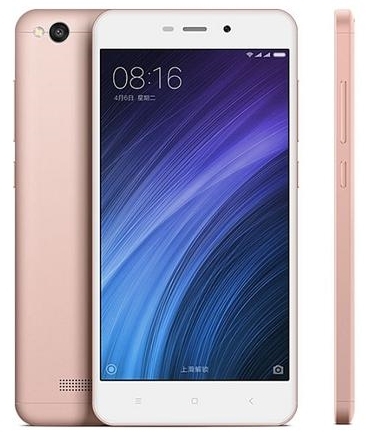 The Redmi Note 4 has a 13 MP Primary shooter and a 5 MP Secondary camera. On the battery front, the device has a capacity of 4,100 mAh. Overall, the combination of these specs along with this price point help the Xiaomi Redmi Note 4 stay above the competition and is our pick for the best smartphone in this price segment. Micromax’s sister company, Yu, shares Micromax’s aim to offer flagship specs at affordable rates. 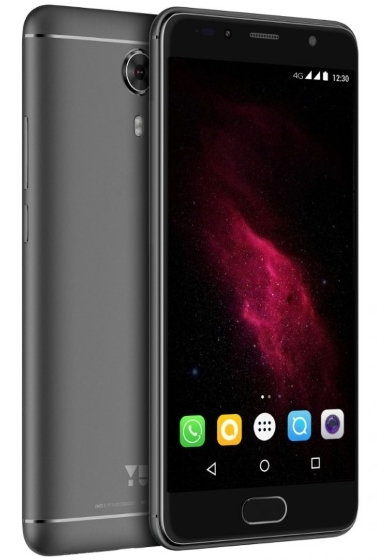 The Yu Yureka Black is their latest offering, that seems to hit all the sweet spots. Powered by an Octa Core Snapdragon 430 clocked at 1.4 GHz, the Yureka Black comes with a whopping 4 GB of RAM and 32 GB of ROM. The device has one of the best displays in the budget segment which is a 5.5-inch Full HD display of 441ppi. The Yureka Black runs Android 6.0.1 Marshmallow, with Yu promising a 7.1.2 update in a few weeks. The phone has a 13 MP primary camera and an 8 MP secondary camera for selfies. The Yureka Black comes with a 3,000 mAh battery, which should last the day on normal usage. The Yureka Black comes in 2 variants – Matte Black and Chrome Black. The Yu Yureka Black is the only device in this price segment to offer 4 GB of RAM, which automatically makes it the go-to choice for multitaskers. Xiaomi has captured the budget scene with most of its offerings, providing a variety of features, catering to the various pocket sizes under the budget slab. Announced in May 2017, the Redmi 4 is the smaller yet a very powerful sibling of the aforementioned Redmi Note 4. The Redmi 4 is powered by 1.4 GHz Octa Core Snapdragon 435 processor, paired along with 3 GB RAM and 32 GB ROM. The phone has a 5-inch HD screen (720×1280) with a 294 ppi. While the screen isn’t that great as compared to the other phones on this list, the lower resolution helps the device maintain a stellar battery life, especially when it is paired with a 4,100 mAh battery. The phone comes with 6.0.1 Marshmallow, with the MIUI skin on top of it. In the camera segment, the Redmi 4 features a 13 MP primary and a 5 MP secondary shooter. The Xiaomi Redmi 4 features a smaller screen but packs in more RAM, compared to the Redmi Note 4, thus making this device a little more handier yet powerful. The Redmi 4 is also available in a 2 GB RAM and 16 GB variant, which is priced at Rs. 6,999. 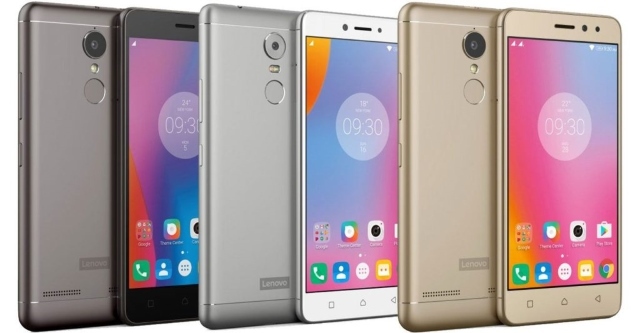 Lenovo might have been late to the budget smartphone market, coming to the market only a couple of years ago, but has steadily captured a significant portion of it. 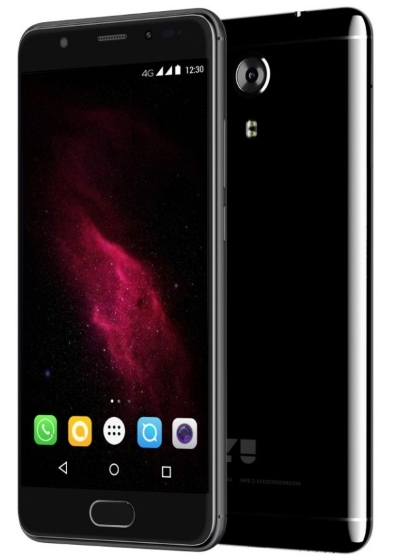 Their latest offering, the K6 Power, proves to be a worthy competitor to the biggest players in the budget scene. 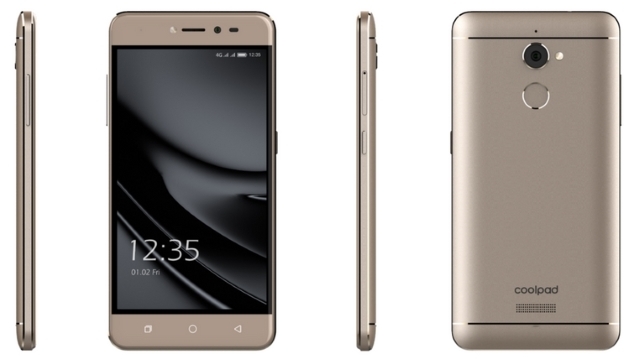 The Lenovo K6 Power runs a 1.4 GHz Snapdragon 430 processor, coupled with 3 GB RAM and 32 GB ROM. It has a 5-inch Full HD display with 441 ppi, which looks very crisp. It comes with Android 6.0.1 Marshmallow with Lenovo’s own Vibe UI on top of it. 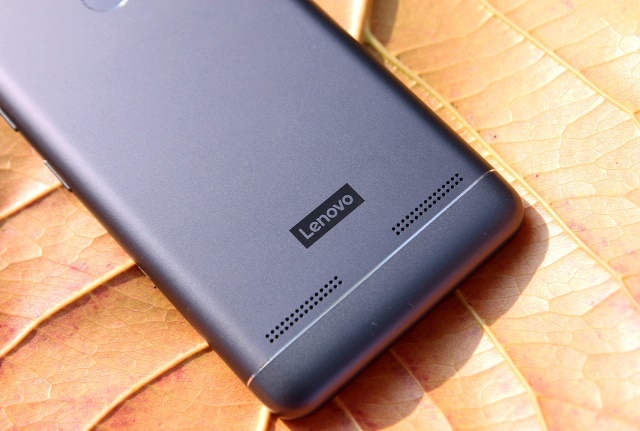 The K6 power comes with a 4,000 mAh battery, which Lenovo promises to help you last 2 days on normal usage. The K6 features a 13 MP Primary camera along with a 8 MP Secondary camera for selfies. Over the years, Lenovo’s Vibe UI has also matured a lot, thus making the OS quite user friendly as well. The K6 Power offers a great bundle of features to feed the power-greedy consumers at a very economical price point. 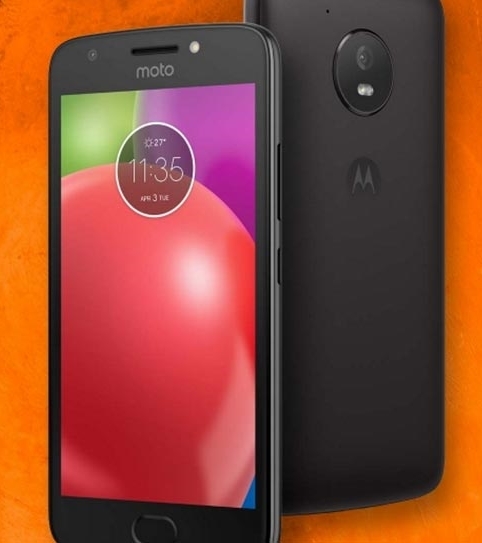 Motorola has recently announced the 4th generation of their E-series smartphones. The Moto E line-up has always catered to the entry-level smartphone market, and the Moto E4 is a pretty worthy budget smartphone. The Moto E4 comes with either a 1.4 GHz Snapdragon 425 or 427 processor or the Mediatek 6737 chip, coupled with 2 GB RAM and 16 GB ROM. It has a 5-inch HD display with a pixel density of 294 ppi. The Moto E4 comes with stock Android 7.1.1 Nougat with a few of Moto’s own apps bundled along. It has a removable 2,800 mAh battery, which coupled with stock Android, should help you last through the day. The E4 comes with a 8 MP Primary Camera and a 5 MP secondary Camera with front flash. The device also has a fingerprint sensor on the front. 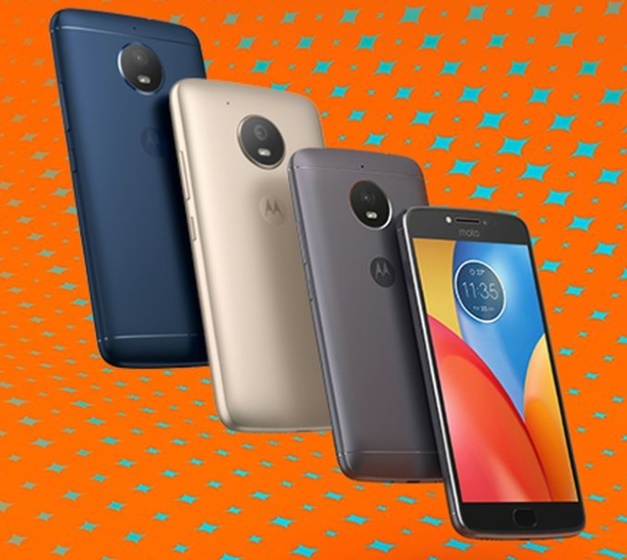 The newly announced Moto E4 packs in a punch of features for its price tag, and makes itself a worthy competitor in the budget segment. 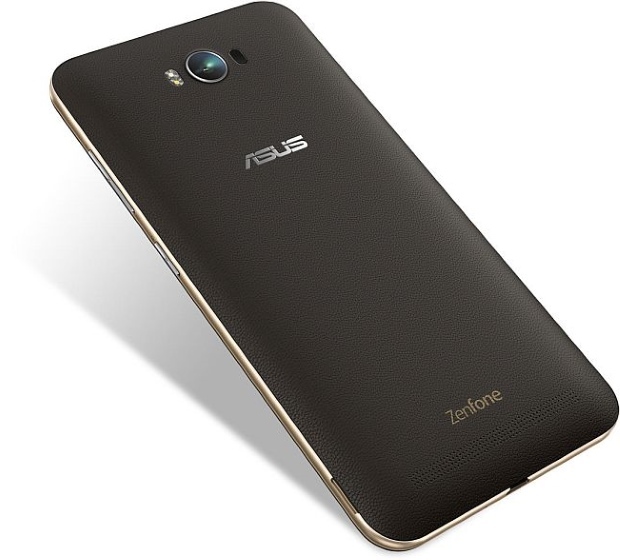 The current trend for the younger generation has clearly been selfies, and the Asus Zenfone Selfie aims to capitalize on that very aspect. 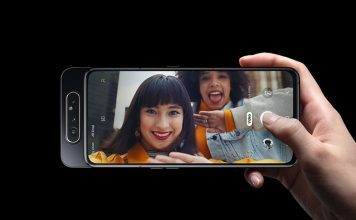 The primary focus of this device has been the cameras, with the phone offering a 13 MP primary as well as a 13 MP secondary camera for selfies. 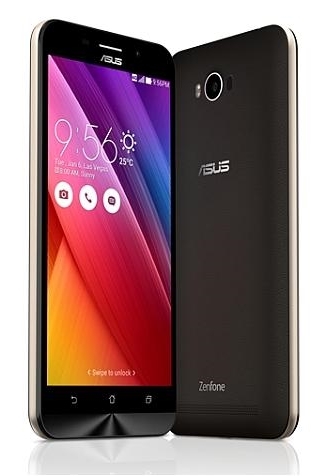 The Asus ZenFone Selfie is powered by the Octa Core Snapdragon 615 processor, clocked at 1.7 GHz. It comes with 3 GB RAM and 16 GB ROM. It features a 5.5-inch Full HD display with 403 ppi. 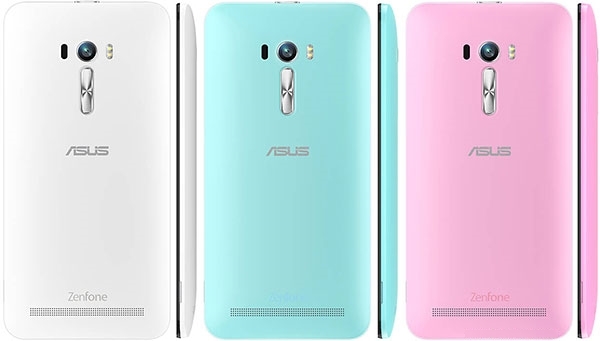 The phone comes with Android 5.0 Lollipop, but an update to Android 6.0 Marshmallow has been released by Asus, which is still pretty disappointing. The UI is layered with Asus’ own Zen UI, which promises to offer great battery optimizations when coupled with the 3,000 mAh battery in this device. The Asus ZenFone Selfie, as the name suggest, is the best choice for selfie addicts, as the 13 MP Front camera helps in producing great images. One of the major problems that users face is the low battery life on their devices. The other entry on this list by Asus, the Asus ZenFone Max is the company’s attempt at solving that problem for their consumers. The device comes with a mammoth 5,000 mAh battery, which when coupled with the under-clocked processor and a 720p display, along with Zen UI’s battery optimization, promise to give a phenomenal 37.3 hours of talktime. 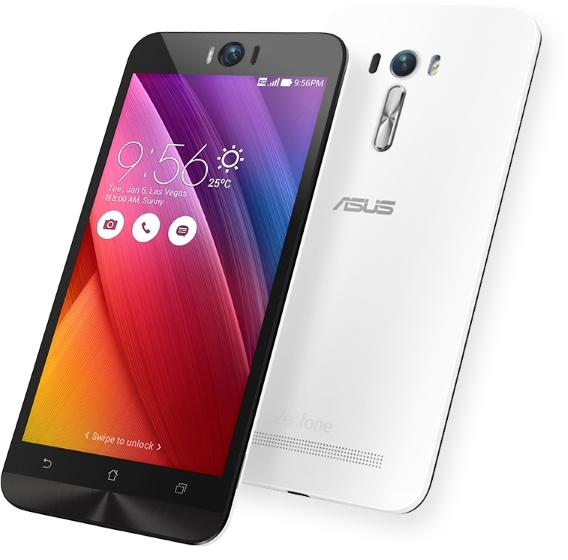 The Asus ZenFone Max is powered by the 1.5 GHz Octa Core Snapdragon 615, coupled with 2 GB RAM and 32 GB storage. It comes with a 5.5 inch HD (720×1280) display at 267 ppi pixel density. It comes with Android 6.0.1 Marshmallow with Zen UI on top of it. The phone also comes with 13 MP primary camera along with a 5 MP secondary camera. The ZenFone is tailor-made for users who want the best battery life from their device, but are on a tight budget. 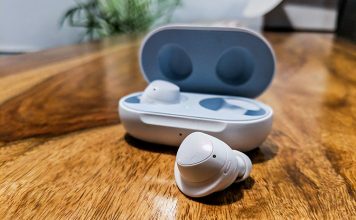 Yes, we know this is Xiaomi’s third product in this list but this just goes to show that how well Xiaomi is doing in the budget segment, and why many consider it the king of it as well. 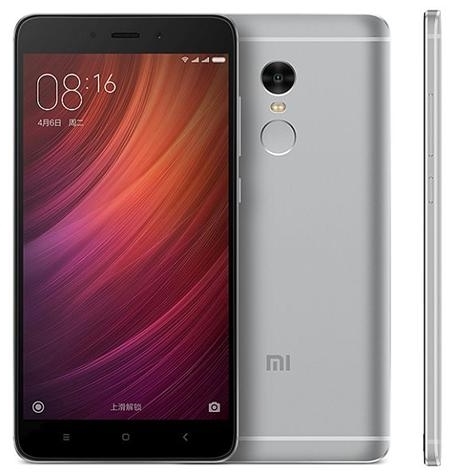 The Redmi 4A is one of their another products aimed at the consumers that are on a very tight budget constraint. The Xiaomi Redmi 4A is powered by 1.4GHz quad-core Qualcomm Snapdragon 425 processor and comes with 2 GB RAM and 16 GB storage. It comes with a 5-inch HD (720×1280) display with 296 ppi. The phone comes with Android 6.0 Marshmallow with MIUI on top of it. The device also features a 3120 mAh battery that can last an entire day. 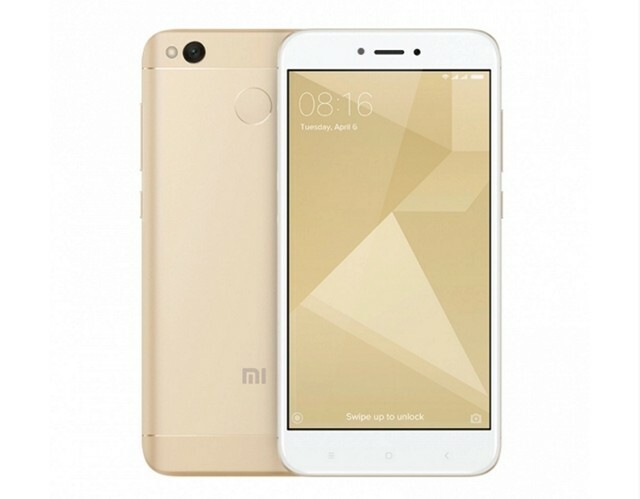 The Xiaomi Redmi 4A packs in 13 MP Primary camera and a 5 MP Secondary shooter. The Redmi 4A offers almost similar package as its other siblings, but the underclocked processor and the lower resolution display should help one get almost a similar performance at a lesser expense of their battery life. Nokia is all set to make its comeback into the smartphone market with the introduction of its new lineup in 2017. The Nokia 3 is one of their newly announced devices which promises a lot of features for an affordable device. The Nokia 3 is powered by 1.4 GHz Quad Core Mediatek MT6737 and comes with 2 GB RAM and 16 GB ROM. It has a 5-inch HD display with 294 ppi. The phone comes with Android 7.1.1 Nougat with Pixel Launcher and Nokia’s other modifications. The Nokia 3 offers 2,560 mAh battery, that should be able to make it through the day. It also has a 8 MP primary and a 8 MP secondary camera for selfies. Nokia has been a brand that has always been welcomed by the consumers. 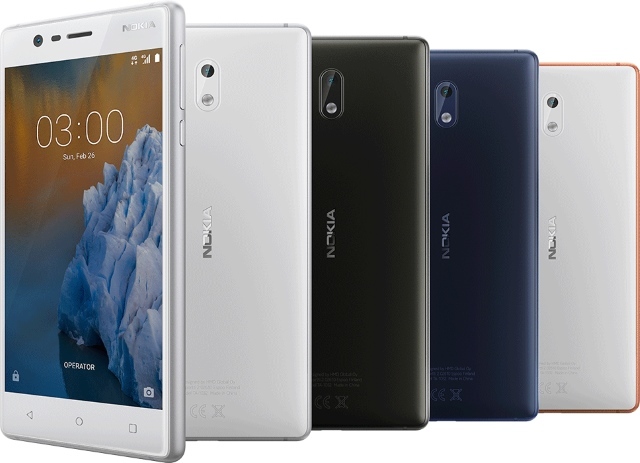 The Nokia 3 aims to build upon the confidence that the audience has on the company, and promises to continue providing devices that one can depend upon. For the price point, the Nokia 3 packs in a decent bag of features. The younger and trimmed down version of Coolpad’s Note 5 is a great competitor to the budget phones in this list. The Coolpad Note 5 Lite is powered by a 1 GHz Quad core Mediatek MT6735CP processor and it comes with 3 GB of RAM and 16 GB of ROM. It has a 5-inch HD (1280×720) display with 294 ppi. 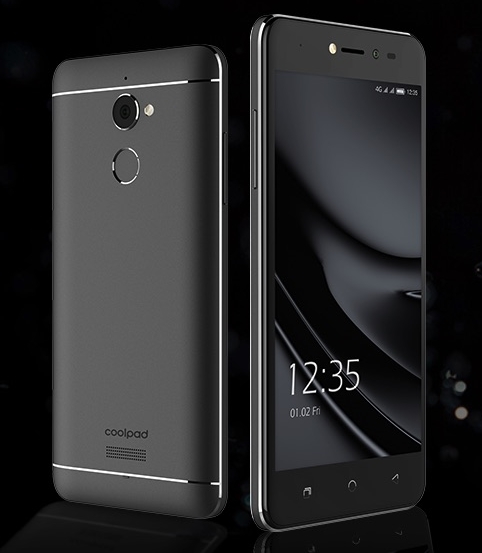 The phone comes with Android 6.0 Marshmallow with Coolpad’s Cool UI 8.0 over it. While compared to other products on this list, the Note 5 Lite has a mere 2500 mAh battery, the Cool UI does help the device hold its stand. The device comes with a 13 MP primary camera with a 8 MP secondary camera with a front-facing LED flash for selfies. 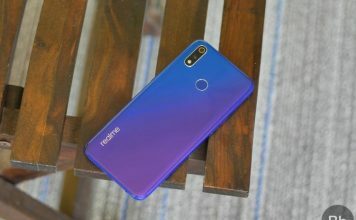 Mediatek has continuously grown to compete head-to-head with the Snapdragon processors, and the MT6735CP is a great budget performer ,which makes the Note 5 Lite a great choice for the budget segment. While Panasonic is brand that came to the party a little late, the company’s Eluga Ray X is a great option for people looking for a nice smartphone in the budget segment. 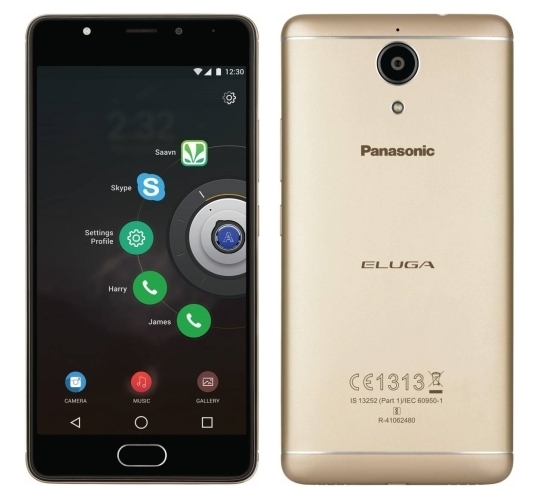 The Panasonic Eluga Ray X is powered by a 1.3 GHz Quad Core Mediatek MT6737 Processor, coupled with 3 GB RAM and 32 GB ROM. It posses a 5.5-inch HD (720×1280) display at 267 ppi. The phone comes with Android 6.0 Marshmallow with a near stock UI. The Eluga Ray X packs a 4,000 mAh battery that should last for 1.5 days. It packs in a 13 MP primary and a 5 MP secondary camera. The Panasonic Eluga Ray X is a great option for selfie addicts as well, with it offering front flash for clicking selfies in the night mode. As an added benefit, you get a great 3 GB of RAM, which is more than most devices in the same bracket. The budget section is an ever-growing target for majority of the companies out there, and it’s the direction the market is headed in. With a plethora of options available, the competition is tough, and the choice for the consumer – even tougher. We’ve managed to list out the best smartphones you can buy in the 5,000 to 10,000 INR price bracket. So, which budget smartphone are you going to buy? Let us know your thoughts in the comments section below.